Baguio City is well known for its wonderful landmarks, cool weather, pine trees, and excellent food choices. You’ll find several of these great dining options at the Ketchup Food Community. 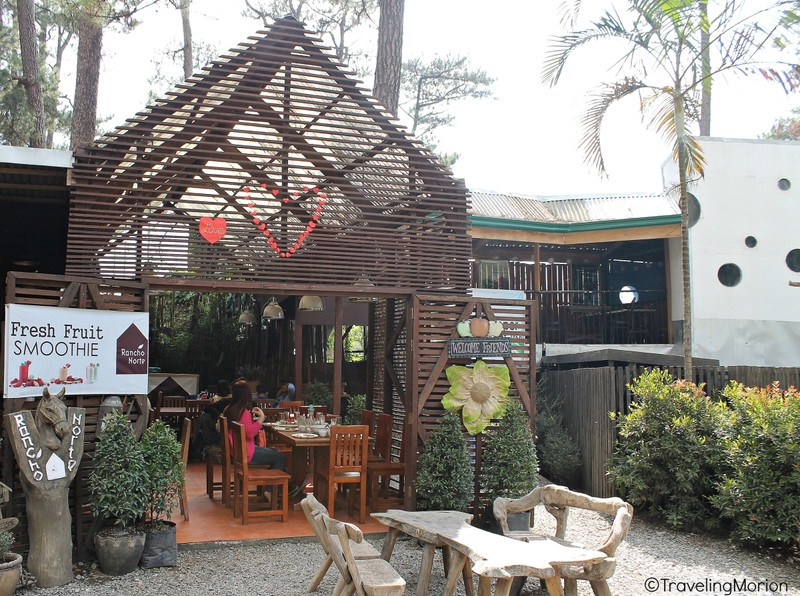 Rancho Norte and Happy Tummy in Ketchup Food Community are two of the favorites in Baguio for those who happen to be visiting local landmarks like The Mansion, Mines View Park, and Wright Park. Tucked under a grove of pine trees across the horseback riding area in Wright Park, the restaurants offer delightful meals to keep diners full after a fun experience at the popular local spots. 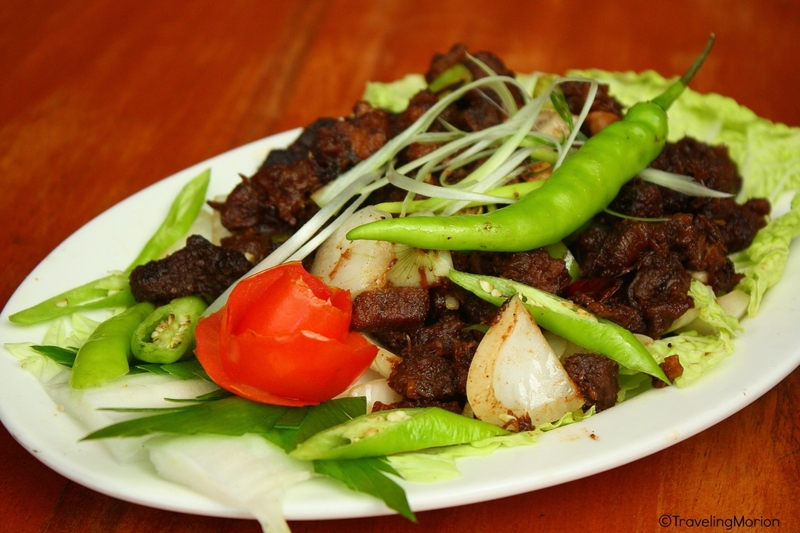 Indulge in classic Pinoy favorites at Rancho Norte. 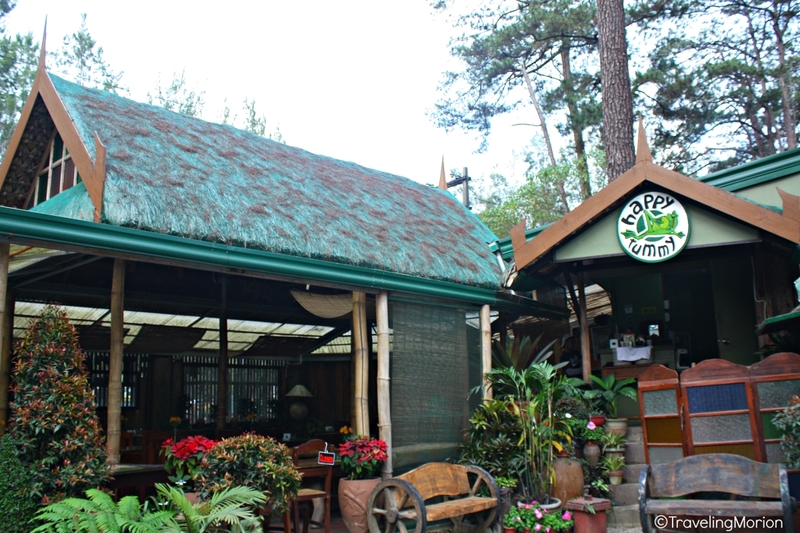 They offer soups and vegetables – of course, prepared from the freshest ingredients from the local gardens in Baguio City. This is also the best spot for enjoying delicious tapas, with exotic choices like Tapang Usa (deer), Tapang Baboy Ramo (wild boar/pig), and Tapang Kabayo (horse) offered. The restaurant also features seafood delights, chicken meals, meat favorites, grilled dishes, and some combo meals. 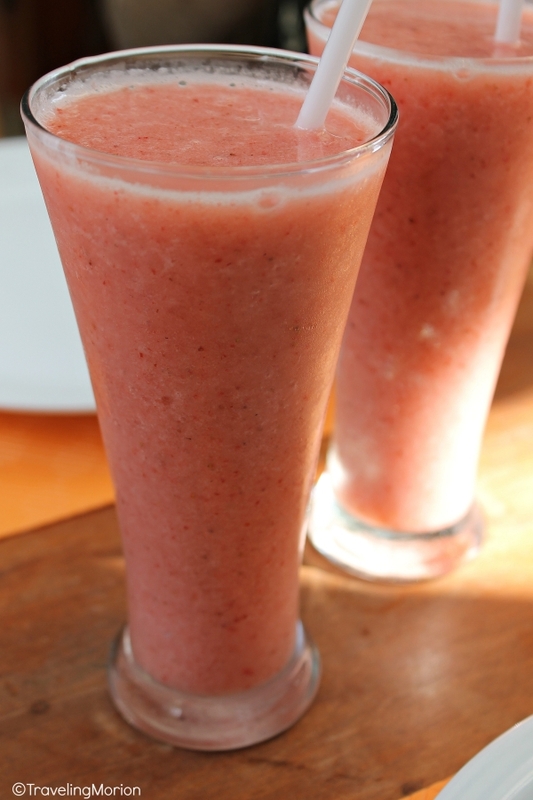 Soft drinks are available but you could always choose healthier options such as fresh fruit shakes. 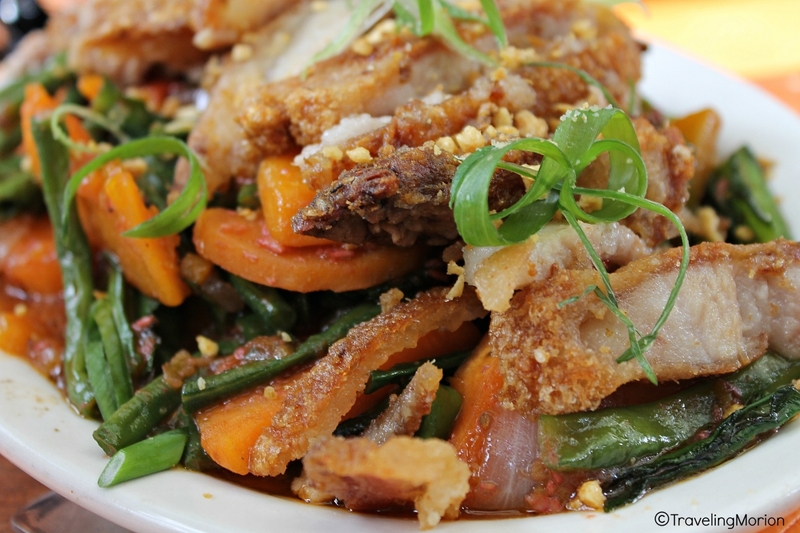 Now, for more adventurous diners, Happy Tummy is the place to dine in. 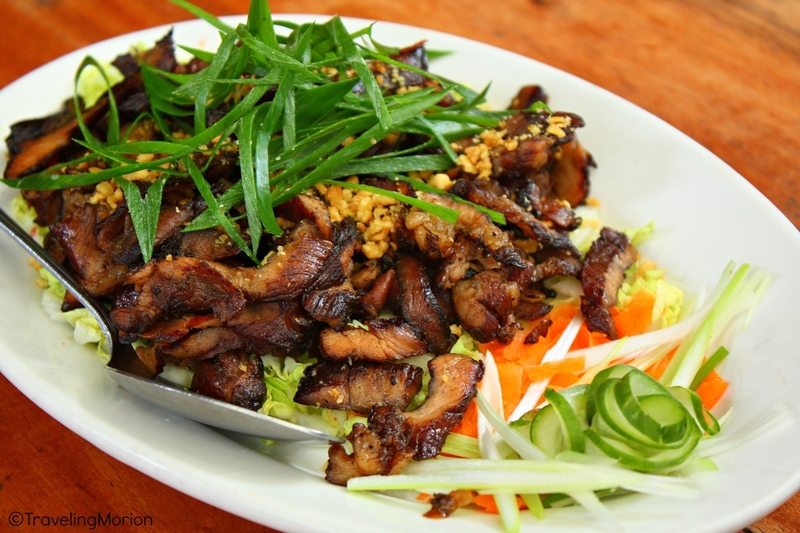 This restaurant serves delightful Thai dishes. Thai cuisines have the reputation for being spicy but you won’t really have to worry when dining at this restaurant because the dishes are tweaked a bit to suit Pinoy tastes; thus, dishes aren’t very spicy and are actually a bit on the sweet side. Most of the items on the menu are large enough to be shared so the whole group can sample different kinds of dishes at affordable rates. Set meals are also available. You can also find Pinoy favorites on the menu: Lechon Kawali, Eggplant Salad, Bagoong Rice, Barbecues, Bulalo, Steamed Lapulapu, and Fried Tilapia. 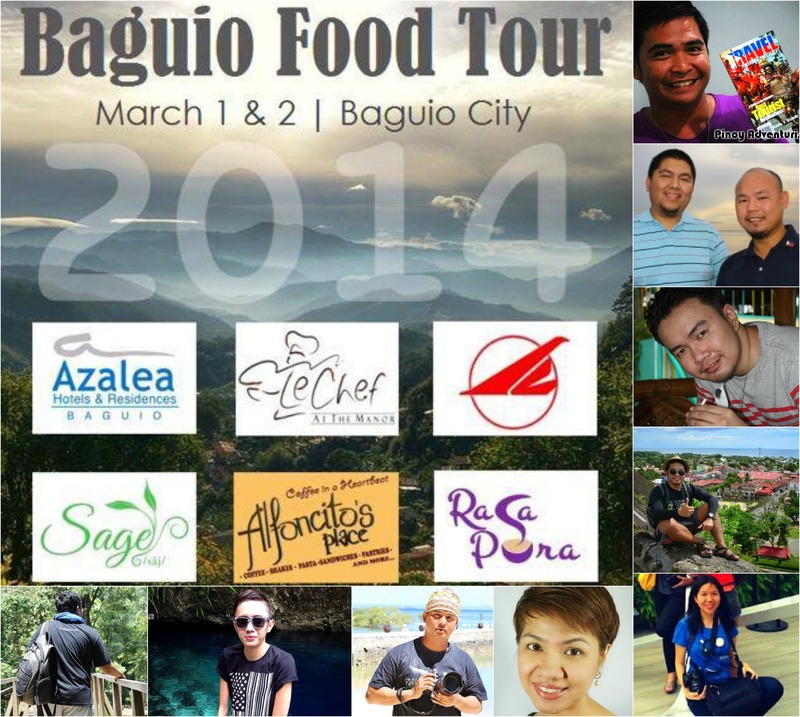 #BFT2014 | Happened on March 02-03, this 2day event aims to showcase and treat your eyes with some of the best culinary treats in Baguio City. 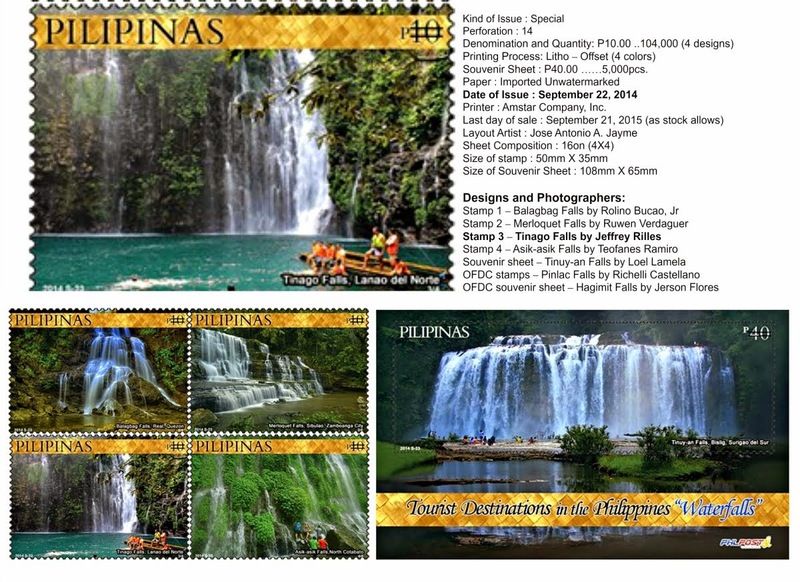 This is our way to welcome summer 2014 in the country's Summer Capital - Baguio City. 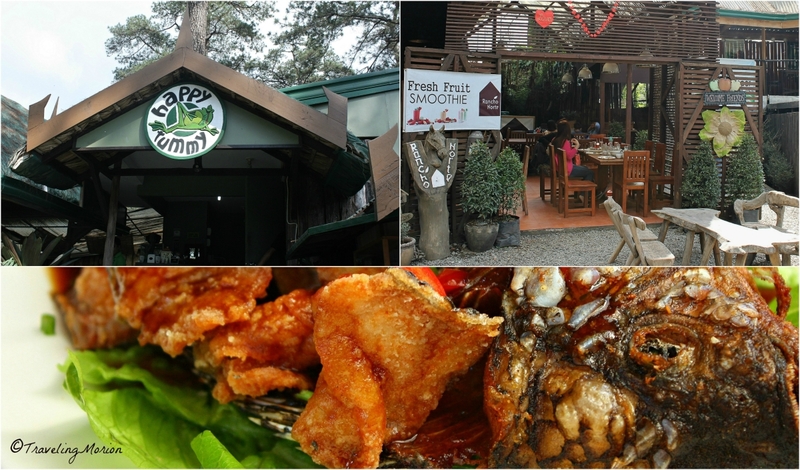 This 2- day Food Tour in the City of Pines was made possible by Victory Liner and Azalea Residences together with Le Chef at the Manor, Rancho Norte and Happy Tummy in Ketchup Food Community, Alfoncito’s, Tradisyon: Pinoy Comfort Food, Sage, and Rasa Pura. Special thanks to Bencab Museum at Tuba, Benguet. 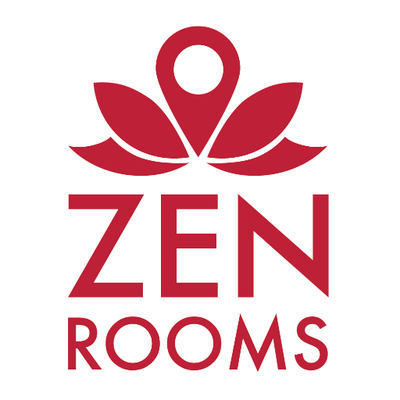 I will keep this resto in mind in case we visit Baguio and base on the name of the resto it seems like every customers would always walk out with a happy tummy because of those delicious foods they have. i've never heard of tapang kabayo before, when i think of horse, i think of them as a riding partner. :) all the foods have very yummy presentation. 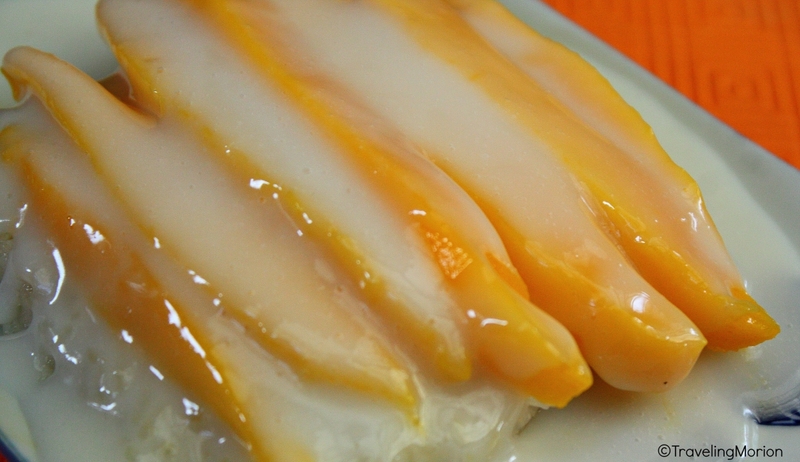 sticky rice with mango very thai dessert! i am just not sure with the other types of Tapa haha I am not that wild in food though they look yummy! haven't been to bagiou hope I can visit! I'm not sure if I would like to try the tapang kabayo and tapang pusa...lol! I'm drooling over that tilapia! This is just unfair! Baket ka ganyan? LOL! 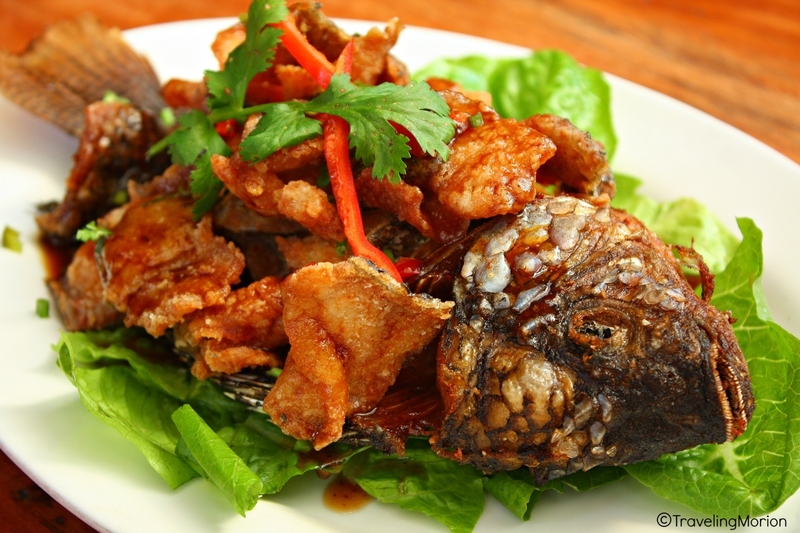 I am drooling over the fried tilapia. It looks so yum! The last time I set foot in Baguio was in 2011. I will make sure to go satisfy my cravings at Rancho Norte when I come back to visit Baguio again in the future. Baguio is a place you'd want to visit over and over again. Sometime soon I would want to revisit. Its been years since I have been there. Thanks for sharing. You made me long for the scent of pine trees and the cool climate. been to Baguio last 2012, my very first out of my place vacation with my daughter yung bakasyun talaga...would love to visit Baguio again...tapang usa looks delish..akala ko salpicao.. I am supposed to be in Baguio for this holy week but my travel plan is delayed. 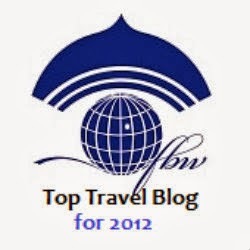 I would also have incurred higher airfare rates. 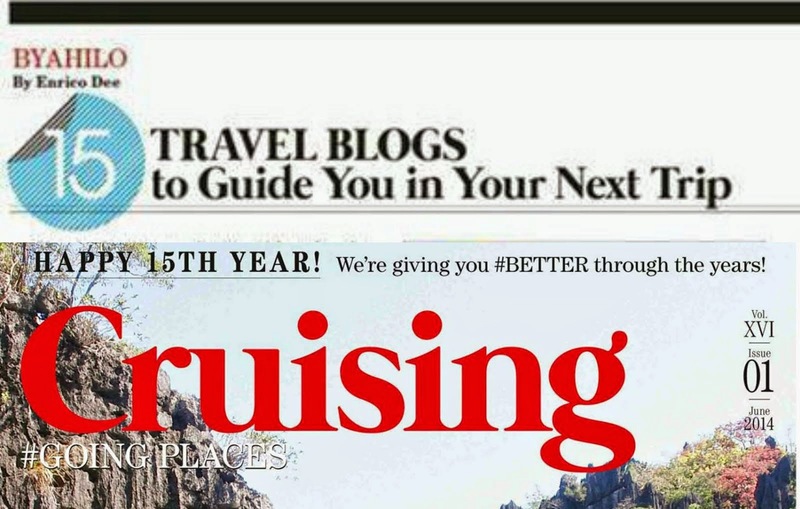 I have to keep this in mind when we visit Baguio. The fish just makes me drool! 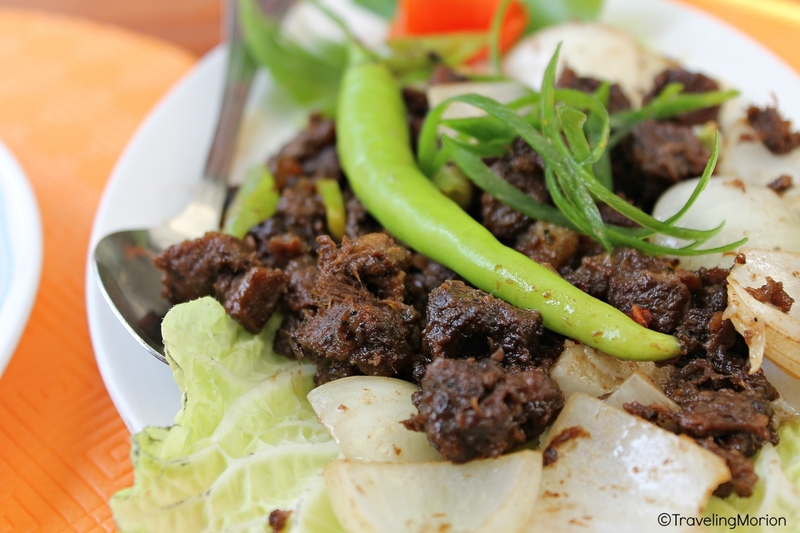 How does the Tapang Kabayo taste like? And I couldn't imagine Thai cuisines being sweetened. I'm of an authentic taste guy so that I could say that I've tasted a Thai Cuisine without sacrificing the original taste of a dish. I went to Baguio for the first time last February and it was really a fun experience for me. 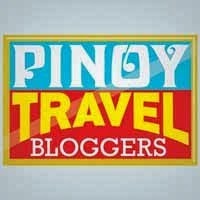 We ate at Gerry's Grill but I will suggest this restaurant you reviewed to my family when we go back again in Baguio.